You may unsubscribe from our email course and mailing list simply by clicking the "unsubscribe" link at the bottom of any email you receive. We offer a 100% refund guarantee, if you are unsatisfied with our lessons anytime within 60 days after purchase. Join Our FREE Video Course! "ARE YOU MAKING THESE MISTAKES IN ENGLISH? 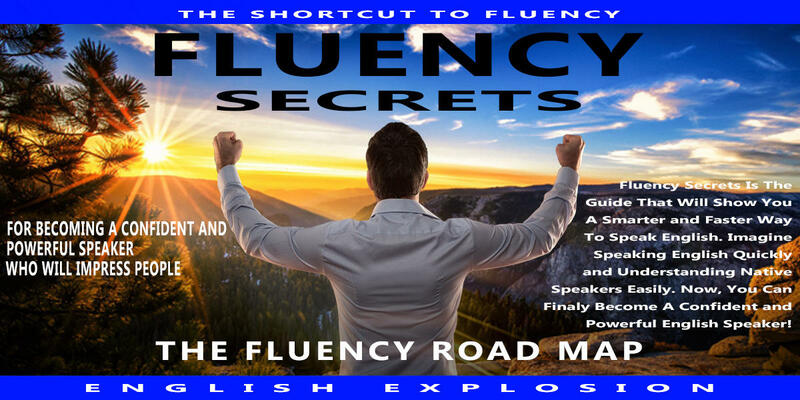 LEARN OUR 7 SECRETS TO SPEAK ENGLISH FLUENTLY"
Learn the 7 secrets that will help you become a successful English speaker!